For a change of pace here is a landmark piece that was fun to paint that combines a little architectural history and automobile nostalgia. Here is the color version of JFK painting that was done mid summer of last year. It has quite a different look than the previous monochrome earlier JFK painting. 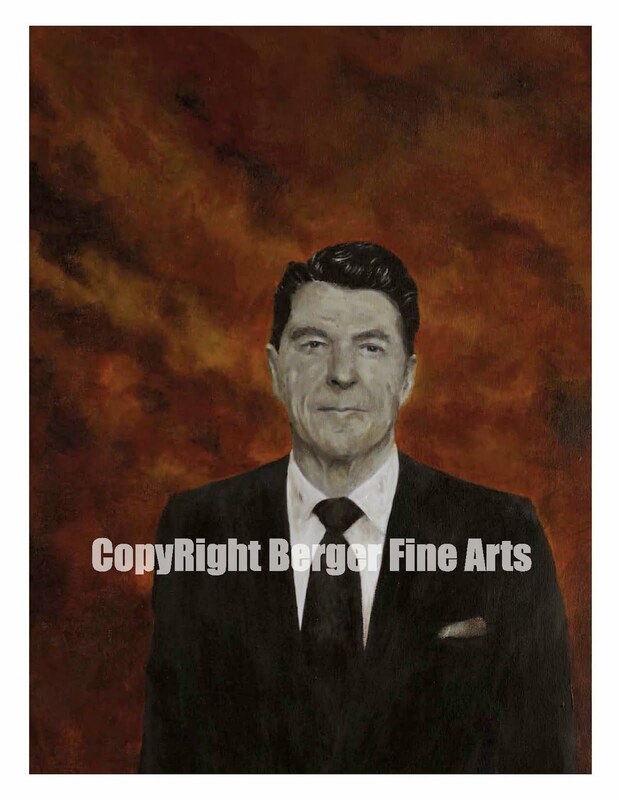 Now that I have finished the Reagan painting (see below) I will need at least two other presidents to finish the "President Series". I have the third drawing on my table now and is being painted as I write this entry. I needed more coffee and a break.I may have to have five or six presidents in this series so watch here as I continue to paint. Someday I have to get back to state flags again. So much to paint so little time. 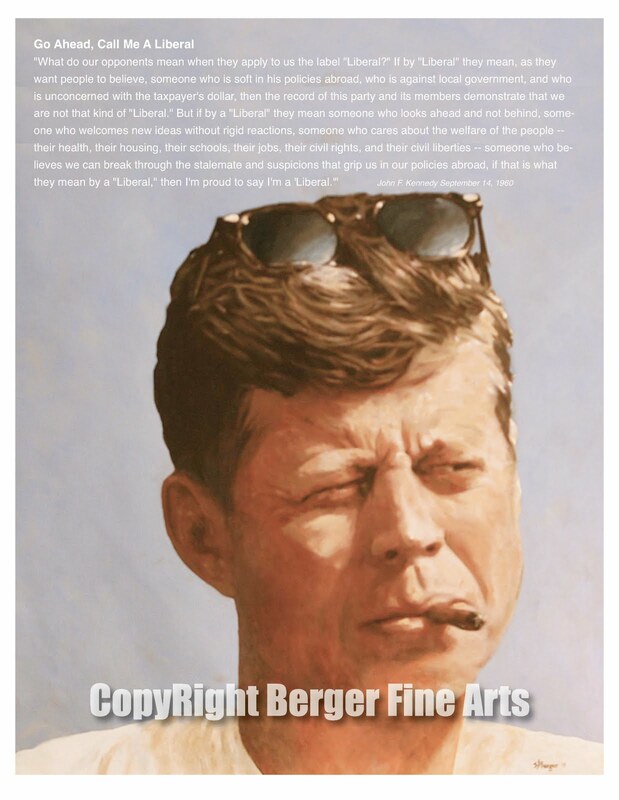 If you are interested in this print titled "JFK "Go Ahead Call Me A Liberal" please note it is a bigger size than most prints I do at 14"x20" but it does have quite an impact when you walk into a room, very dramatic. Prints of this signed limited edition series will be priced at $150.00. Email me at: steve@bergerfinearts.com and leave your contact information if you are interested in a print. 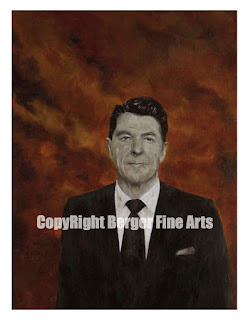 Reagan would be 100 years old this year so to celebrate here is a painting of the president. The original measures 13"x20" and is available for sale. Signed prints of this 9" x 14" painting are $170.00 each. If interested I will offer free shipping with purchase, contact. 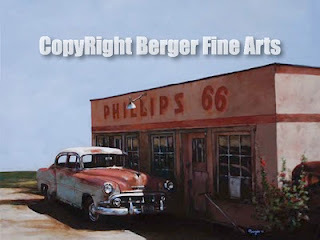 : steve@bergerfinearts.com to arrange payment. Be sure you leave your contact information. Labels: Ronald Reagan Portrait for sale. Baseball season is almost here and I have been in the mood for some baseball so here is the first Baseball painting of the year for 2011. For you Yankee fans here you go. This orignal is 21" high by 14" wide. 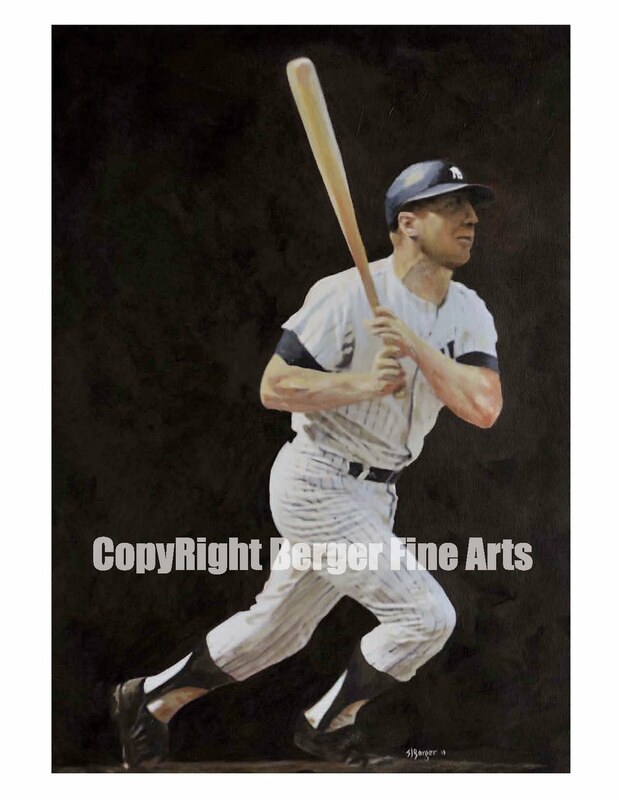 You can buy the original for $3,500.00 or an 11x17" print for $90.00 with free shipping.